When a son, sister, or grandchild begins to behave in unexpected and disturbing ways, family members hope it is simply a phase. For some, it is instead a lifetime illness—schizophrenia. 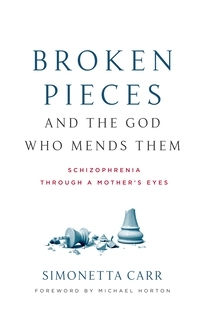 Simonetta chronicles her experience of caring for a son with schizophrenia, along with all the struggles, questions, and fervent prayer that went with it. But this isn’t one person’s story. 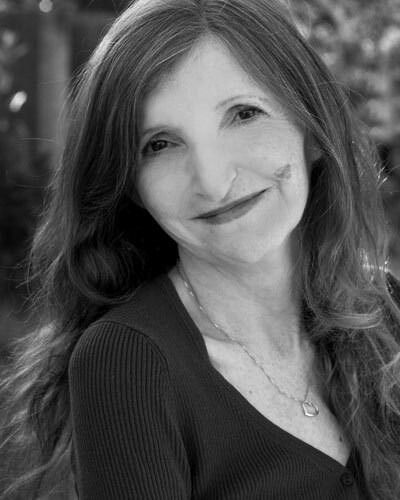 She has provided information and wisdom from psychiatrists, pastors, parents, and people who successfully live with schizophrenia, uncovering the gospel in each situation and sharing hard-won insights on how to care and advocate for those we love.